It is no secret that the need for indoor exercise bikes is increasing every year. 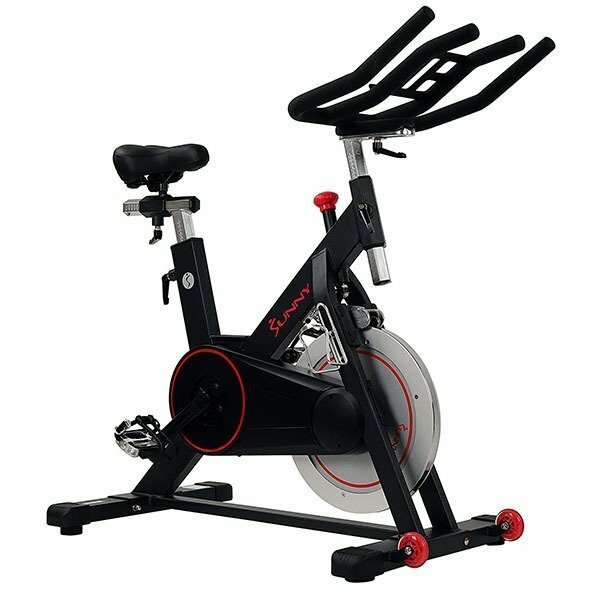 But if you are on a hunt for the best exercise bike, then I’d suggest taking a pause here and checking Sunny Health & Fitness indoor cycling bike, the model SF-B1805. I don’t think that Sunny Health & Fitness brand needs a special introduction. They have been on the market since 2004, If I’m not mistaken and their main focus is exercise bikes. This particular bike deserves its own review for multiple reasons, which will be outlined below. Let’s start with the frame. 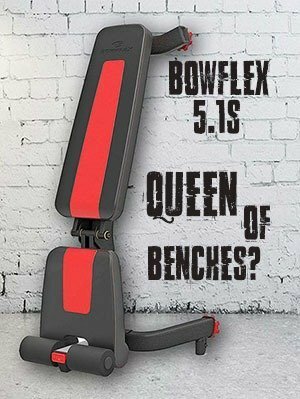 It is made of durable steel which supports up to 300 lbs of weight. It runs with the incorporated heavy duty 44 lbs flywheel. The bike is belt-driven, which ensures silent and smooth ride it uses micro-adjustable resistance system. Both the seat and handlebars have 4 different adjustable settings, so the bike can be set according user’s preferences. The pedals are made of steel with adjustable straps. The small built-in transportation wheels at the front base make the bike easily transportable. In regard to safety, the manufacturer included emergency brake. Sunny Health & Fitness indoor cycling bike also features water bottle holder, which is included. The assembled dimensions are 48L X 23W X 45H Inches (122 x 58.4 x 114.3 cm) and the weight is 139 pounds (64 kg). Okay, first huge thing to note here is that Sunny Health & Fitness indoor cycling bike is heavy as hell. It weighs 139 lbs, so I tell you right now, have a buddy to help you out with it. The assembly itself was pretty straightforward, though. It is doable by one person (despite the weight) and it should not take you more than an hour. If you have the bike assembled and placed on the floor, it should be pretty easy from now on. The construction is indeed sturdy steel and I believe the 300 lbs support is actually real. The magnetic resistance system is great and very quiet. However, once you go faster there is a little humming, because of the vibration. This seems to be caused by the front wheel, so I’m not honestly sure if it’s fixable, although the sound is still pretty tolerable. Thanks to the four adjustment seat levels, the bike can easily accommodate even taller guys. I can’t say this for sure, since I’m 5’10”, but I’ve read a review from 6’2” guy which mentioned the bike works for him just fine. Also the seat is quite comfortable. The handlebars themselves are conveniently designed and have tablet-holder. While they are adjustable, I believe the adjustment system from them could use better design, as I personally can’t imagine a 270 lbs person leaning forward onto them. The pedals themselves are of pretty great quality along the straps. The straps themselves are of good quality material as well. Well, I guess that’s all she wrote. Would I recommend Sunny Health & Fitness indoor cycling bike? If you do not mind mini-vibration and you are not 275+ lbs, then I’d say go for it. It is one sturdy bike that is worth its price, which, unfortunately, cannot be said about all the models on the market. If you would prefer a cheaper bike, the I would suggest checking out Merax indoor cycling bike.